Personal Development wealth: Learn how to make money by increasing the flow of it into your life. Many things have been written about 'wealth' and 'how to make money', most of which have been predominantly about increasing the bank balances of the respective authors. My main aim when I started this website was to share what I had learned from reading and studying well in excess of 1,000 personal-development books. I won't go into how I developed my addiction for all things self-improvement right now but it's sufficient to say that from a very early age I became driven and was determined to become a success. "Too many people, spend money they haven't earned, to buy things they don't want, to impress people they don't like. "- Will Smith. One thing that needs to be stressed right from the start is that if you are serious about PD and wanting to make money, then you've got to be prepared to invest the time into aquiring them. If you are not then I suggest you click over to another website right now....Still here?....Okay. Now, if your sitting comfortably, then I'll begin. The first thing that struck me when I first started to research the art of how to make money was how much negativity there was surounding it. Since the birth of mankind, most societies, including our own, have absolutely despised wealth and wealthy people. One of the key ingrdients to making money is learning how to feel comfortable about having it. I promise, if, for whatever reason you cannot get over this hurdle you will NEVER become wealthy. 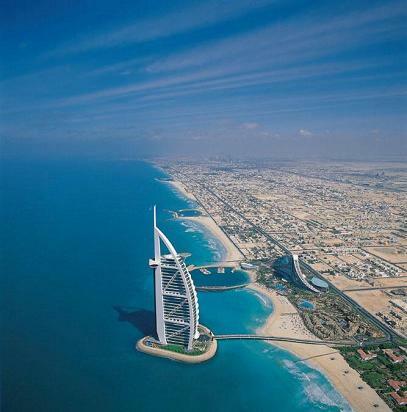 The way I overcame this feeling was by staying at the Burj Al Arab. The world's only 7 star hotel. Wealthnugget4u:- Personal development wealth: You will never make money, real money, if you resent any form of wealth or wealthy people. And that includes wealthy friends and relatives! The logic behind this is simple, if you love something, it will grow but likewise if you hate a thing it will wither and die. Wealthnugget4u:- Personal development wealth: Prior to attainig my first BMW car I used to constantly imagine that I was already driving one! I'd always wanted a prestige car but I found myself well into my thirties and still driving round in a run of the mill type of vehicle. Within 12 months of starting to practice my visualisation exercise there I was sat behind the wheel of a brand spanking new, £32k, black BMW and it had all been paid for by someone else! Discover how I attracted the BMW and my current car which is a White Audi A4 2.0 litre Tdi. My next car will be a Lambourghini. Wealthnugget4u:- Personal development wealth: If you are a business (wo)man always wear long sleeved shirts/blouses. The reason being is that you will look and feel much more professional, besides which long sleeves are more slimming! Wealthnugget4u:- Personal development wealth: Whilst we are on the subject of business dress, if you have a limited business suit budget then always buy black. This will enable you to mix and match all your suits and again black is more slimming! 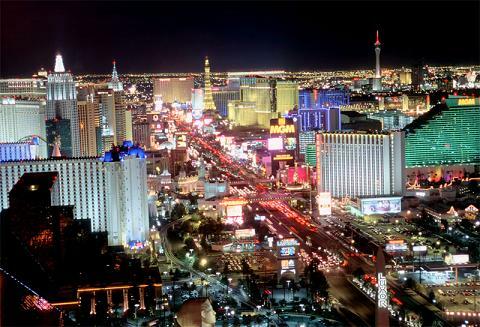 To see wealth in all it's glory take a trip to Las vegas. I learned that gambling is very similar to life, in that it is important to know when to take action and when to walk away. Let me tell you about the wealth secrets I discovered when I visited Vegas a couple of years ago. Wealthnugget4u:- Personal development wealth: You will never make money, real money, if you resent any form of wealth or wealthy people. And that includes wealthy friends and relatives! The logic behind this is simple, if you love something, it will grow but likewise if you hate a thing it will wither and die. Within 12 months of starting to practice my visualisation exercise there I was sat behind the wheel of a brand spanking new, £32k, black BMW and it had all been paid for by someone else! Personal Development Homepage. Personal Development Wealth Resources.